Rkillen.ca is currently seeking relevant link partners for the benefit of our users and viewers. We reserve the right to refuse or remove any website that we find to be inappropriate for placement here, for any reason, without notification. 1) Select a sample link from those listed below. 2) Copy the code provided for the link you prefer and place it on any page of your website that contains 30 or fewer total outbound links. 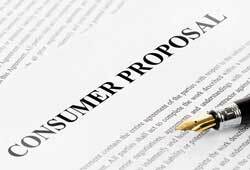 4) We will first confirm the existence of the link you’ve placed for us, and then reciprocate your link or not as we see fit. We WILL NOT engage in “triangular” link exchanges (also known as “three-way” link exchanges)–links will ONLY be placed going to domains that contain a page with a link to rkillen.ca. 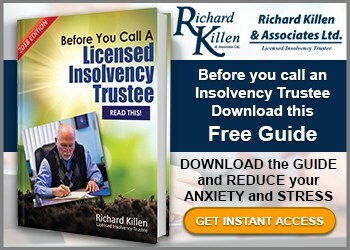 Richard Killen & Associates Ltd. have been helping people in Canada with bankruptcy and other financial issues since 1992. For honest and experienced help, visit rkillen.ca. 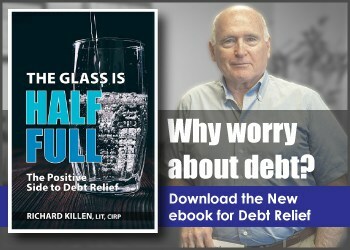 <a href=”http://rkillen.ca”>Canada Personal Bankruptcy</a><br>Richard Killen & Associates Ltd. have been helping people in Canada with bankruptcy and other financial issues since 1992. For honest and experienced help, visit RKillen.ca. 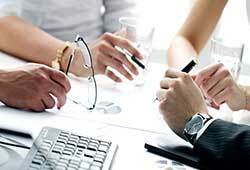 Come to Richard Killen & Associates for help with your options in times of financial strife. Since 1992, we have provided relief to people in Canada. Visit rkillen.ca today for more information. 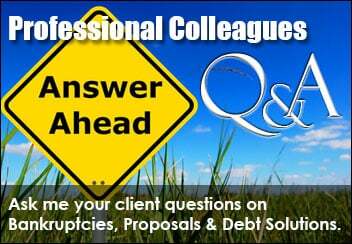 <a href=”http://www.rkillen.ca”>Bankruptcy Options</a><br>Come to Richard Killen & Associates for help with your options in times of financial strife. Since 1992, we have provided relief to people in Canada. Visit rkillen.ca today for more information.